The results of the AM Law 100 are in and total revenues for the Am Law 100 firms have reached $64.5 billion! 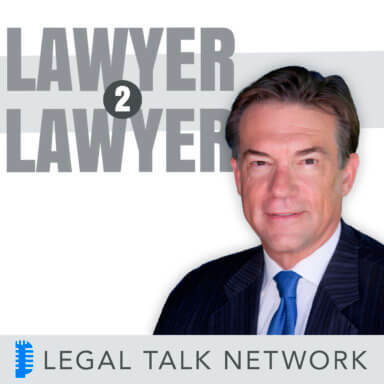 Law.com blogger and host, Bob Ambrogi talks to the experts about the AM Law 100. Bob welcomes Aric Press, Editor-in-Chief of The American Lawyer Magazine and Bruce MacEwen, a lawyer and consultant to law firms on strategic and economic issues and blogger for “Adam Smith, Esq.” On this edition of Lawyer2Lawyer, we will look at the AM Law 100, what goes into the research, discuss the final results, go back ten years to see how firms Revenue Per Lawyer has changed and look ahead to what the future looks like for law firms.